It's always so much fun to see all the different interpretations of our sketch in the gallery! Thank you to everyone for playing along with us. Before we get to my choice for Headliner, let's see what caught the eye of the Design Team this week. 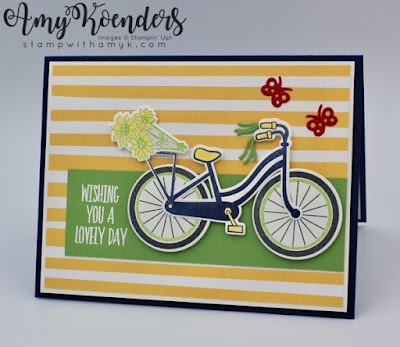 Amy's cheerful bike card jumped out of the gallery to me! Love the fresh spring colors and the playful feeling of all the elements. I especially love her pop of red butterflies. Congratulations, Amy, you're my headliner this week! Oh wow, thanks for the pick this week! That made my day. Looking forward to playing along again soon! Congrats to all! So many pretty cards to enjoy! Thank you for featuring my card Joanne! So honored and thrilled! Thanks for the nice surprise this morning! 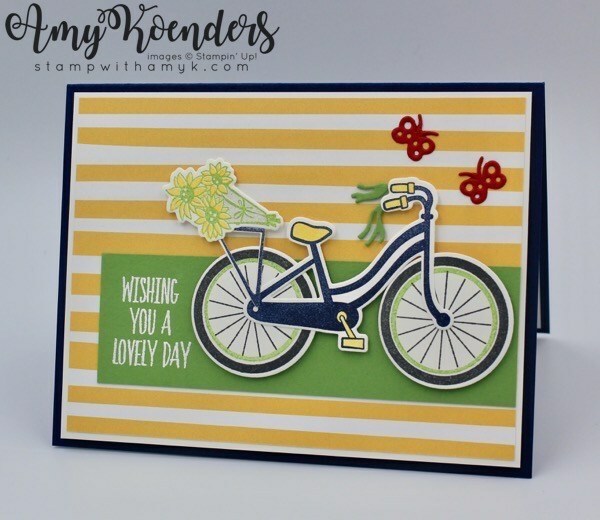 Thanks for the shout out and featuring my card LeAnne! Much appreciated! I hope to be back playing again this week! Congrats to all the winners!